Goodyear’s Worry Free Assurance helps ensure that you will be driving with a peace of mind knowing that you are protected in case your tyres come across nasty road hazard damages. It’s all part of our commitment to give you a better drive. Drive in good company with Goodyear. With your tyres, your car is well taken care of, all you have to do is to enjoy the drive. Enjoy free replacement tyres in the event of road hazard damage (potholes or punctures from nails) that is beyond repair. Enjoy 0% interest payment plans* for tyres covered by Worry Free Assurance. 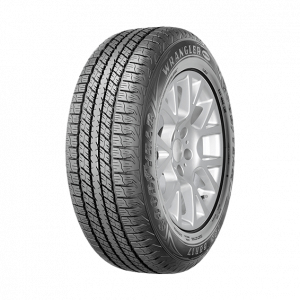 *Available at selected Goodyear Autocare and Servitekar dealers. We offer a 5-year limited warranty against manufacturing defects. 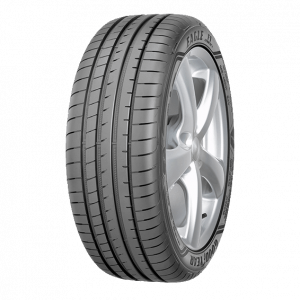 Enjoy added protection and peace of mind when you purchase the following selected tyres. WHAT ARE ROAD HAZARD DAMAGE? 1. What types of damage that will be covered by Goodyear Worry Free Assurance? A: The Goodyear Worry Free Assurance will cover the road hazard damages that are beyond repair such as puncture, cut, bulge or impact during the course of normal driving on a maintained road. 2. How long is the validity period for the Goodyear Worry Free Assurance? A: The Goodyear Worry Free Assurance has a 6-month validity period effective from the date of purchase. Please retain the original receipt of tire purchase for claimant purpose. 3. What are the items that not covered under the Goodyear Worry Free Assurance? 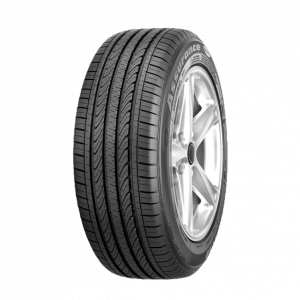 A: Valves are not covered under the Goodyear Worry Free Assurance and all the labor charges (removal, fixing and balancing of tire) shall be borne by the purchaser. 4. What are the damages not covered under the Goodyear Worry Free Assurance? 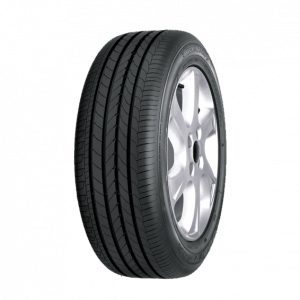 A: Tire damages due to vehicle collision, vandalism, misuse or intentional mishandling, fire and theft are not applicable under the Goodyear Worry Free Assurance. 5. Can I still get my tire replaced if I have lost the Goodyear Worry Free Assurance card and/or the original receipt of tire purchase? A: No. 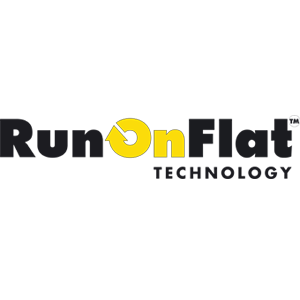 You must present the original receipt of purchased tires, the Goodyear Worry Free Assurance card and the damaged tire that requires replacement . If you lost any of these items, your tire can not be replaced. 6. 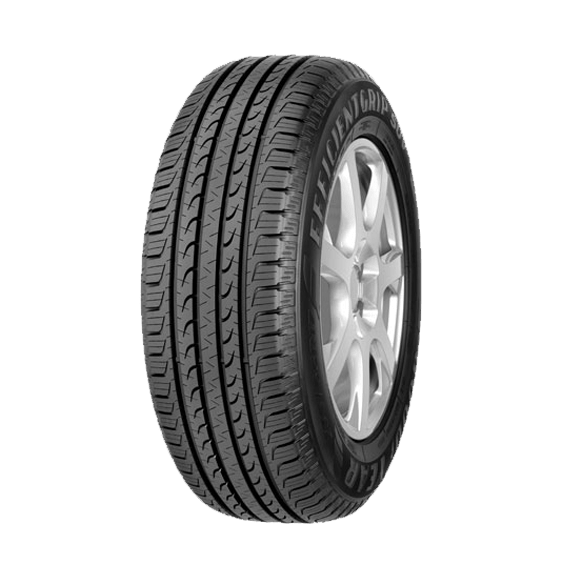 Which Goodyear tires are covered under the Goodyear Worry Free Assurance? 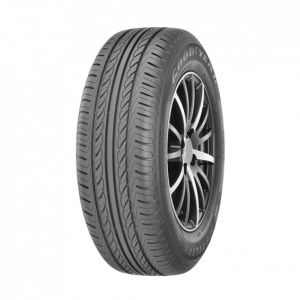 A: Goodyear EAGLE F1 Asymmetric 3, Goodyear EAGLE F1 Asymmetric 2, Goodyear EAGLE F1 Directional 5, Goodyear EAGLE EfficientGrip, Goodyear EfficientGrip SUV, Goodyear Assurance TripleMax, Goodyear Optilife, Goodyear Wrangler TripleMax, Goodyear Run-On-Flat Tires, EfficientGrip Performance SUV and Assurance Triplemax 2. 7. What documents do I need to make a claim? A: You will need your original receipt of the tire purchase, your Goodyear Worry Free Assurance card, and the eligible damaged tire that requires replacement. 8. 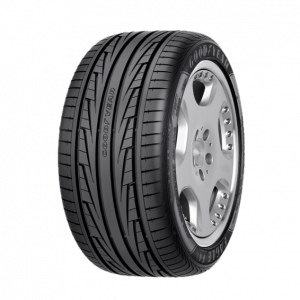 Can I get my Goodyear Worry Free Assurance claim if the damage occur when the tire tread depth is less than 6.0mm? A: No, the claim can only be done if the damage occur when the tire tread depth is more than 6.0mm with immediate effect and within 6 months from date of purchase. 9. 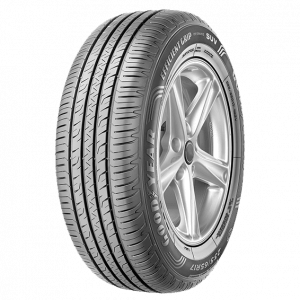 Can I change the damaged tire for another Goodyear’s tire model? 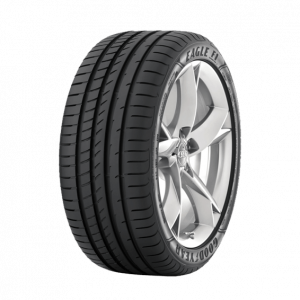 A: No, the damaged tire can only be replaced with the same tire model and size. 10. 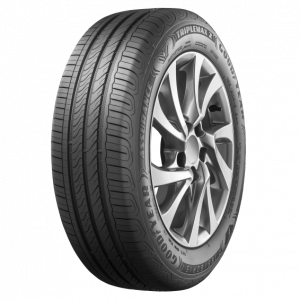 Can I redeem the Goodyear Worry Free Assurance at any outlets beside the outlet that I made the first purchase? A: Yes, you can go to any authorized Goodyear Autocare or Servitekar outlet and present the full documents to claim the Worry Free Assurance.